Come and visit us at our corporate headquarters anytime. 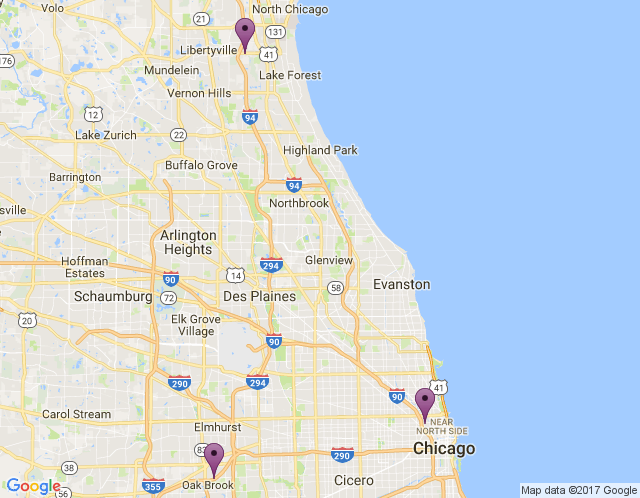 Looking to schedule a tour of our Oak Brook showroom? We’d love to have you stop by.